Human resources and recruitment do not always fall within the same job description. Some companies prefer these to be separate departments, while others prefer employing an HR person who also performs the duties of a recruitment consultant. This usually occurs in smaller companies that cannot afford to employ many people. Human resources refer to company policies, staff management and training as well as the undertaking of disciplinary and grievance procedures. Recruitment refers to sourcing and interviewing potential employees (internal and external) in line with the company's requirements. Recruitment processes need to be defined within the context of the company's operations and adhered to at all times. 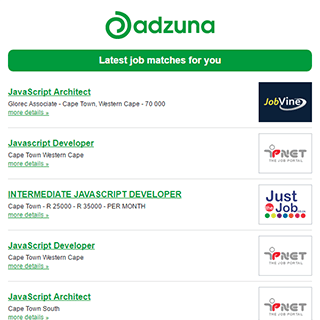 Get the latest HR & Recruitment Jobs in South Africa delivered straight to your inbox!